HAPPY B DAY XANDRU BRO! HAPPY B DAY MY BROXANDRU! Wazzaup my brotha Have good one! Re: HAPPY B DAY XANDRU BRO! Man his the best rapper in da world! 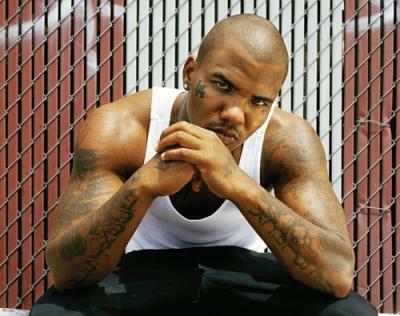 The game wrote: Man his the best rapper in da world! Nah ur 30 hpb old men! The game wrote: Nah ur 30 hpb old men!